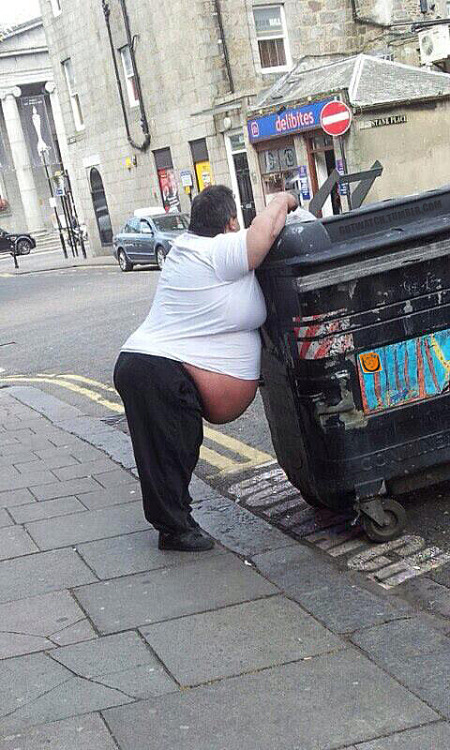 Surely a contender for best beer belly / overhang of the year? Damn .. now that is a huge belly!! Would love to be under that!